Gardena ® Pipe Pegs Pack of 10 are designed for use with the patented Gardena ® Micro-Drip Irrigation System. The Gardena Pipe Pegs safely guide and keep secure the Irrigation Supply Pipes. 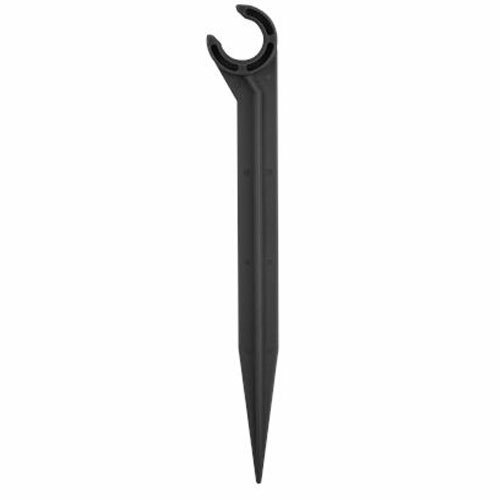 Pipe pegs are pushed easily into the ground and also suited for securing drip heads for watering potted plants also. Supply Pipes push easily through the eyelets of the pipe pegs without any compression. The Gardena patented "Quick & Easy" connection technology ensures especially easy installation.